Governor Andrew Cuomo’s new Clean Energy Standard is shaping up to be one of the largest tax hikes in state history. Beginning in January, the standard will force electricity ratepayers to subsidize costly windmills and solar panel farms, along with money-losing upstate nuclear plants, by requiring utilities and other electricity customers to purchase “renewable energy credits” (RECs) and “zero-emissions credits” (ZECs) from the state. The standard is part of the governor’s goal of having the state get 50 percent of its electricity from renewables by 2030—up from 23 percent as of 2015. Paradoxically, the PSC assumes that this policy can drive down prices even while mandating higher demand for renewables. The credits are tied to the amount of power each utility purchases from the electrical grid, on a per-megawatt-hour basis. The state will be using the proceeds of the RECs and ZECs to pay renewable energy generators and upstate nuclear plants while they sell power to the grid at a loss. In ordering the Clean Energy Standard on August 1, the four members of the Public Service Commission (PSC) set percentages of electricity usage that need to be offset with REC purchases each year beginning in 2017. 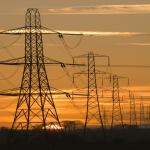 The New York State Energy Research and Development Authority (NYSERDA), which will play a key role in implementing the standard, hasn’t yet set a price for RECs. However, equivalent credits in Connecticut, Massachusetts and Rhode Island are trading for more than $40. New York state’s previous attempt to boost renewable energy generators with subsidies between $20 and $35 fell considerably short of its goals, so it’s reasonable to assume REC prices will top $40. 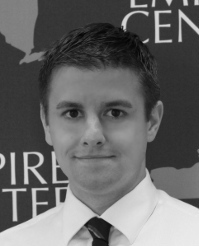 NYSERDA will add to that amount “administrative costs and fees.” In other words, in true Albany form, the state will be taxing its own tax, by forcing utilities (and their customers) to pay a commission to NYSERDA for its troubles. 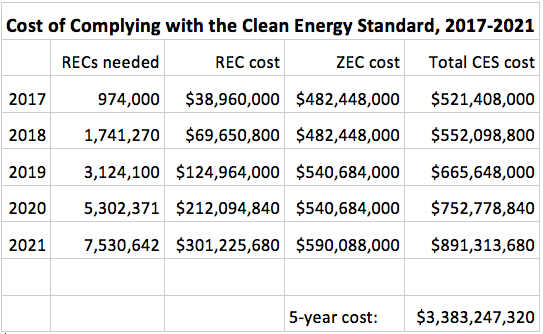 Assuming New York REC credits cost $40, and based on the PSC’s ZEC own projection of how many RECs and ZECs would have to be purchased in the first five years of the program, the Clean Energy Standard will cost New Yorkers $521 million in 2017 alone. The cost will rise each year, reaching $891 million by 2021, as shown in the table below, for a five-year cost of $3.4 billion. It’s a sneaky tax: ratepayers won’t see this a separate line in their bills. Instead, “supply” costs will go up, as utilities are forced to charge more to make up for their payments to NYSERDA. Worst of all, Cuomo’s green tax is being levied without any vote by the Legislature—which hasn’t bothered to challenge the administrative process that produced a significant and costly new energy policy without legislative approval. Including revenues raised from other surcharges, NYSERDA will soon be dispensing over a billion dollars a year outside any sort of transparent budget process. *NOTE: RECs and ZECs are collected on different fiscal years, with the annual cost of RECs beginning Jan. 1 and ZECs beginning on Apr. 1.